Altogether, you’d be doing really well to keep such an option going for less than $50k a year. You’re likely going to be closer to $100k per server, once collateral costs are taken into account. Qualified people for the job are, alone, going to cost $30k per minimum. The more tech you have, the more tech people you need— that’s easy enough to see. 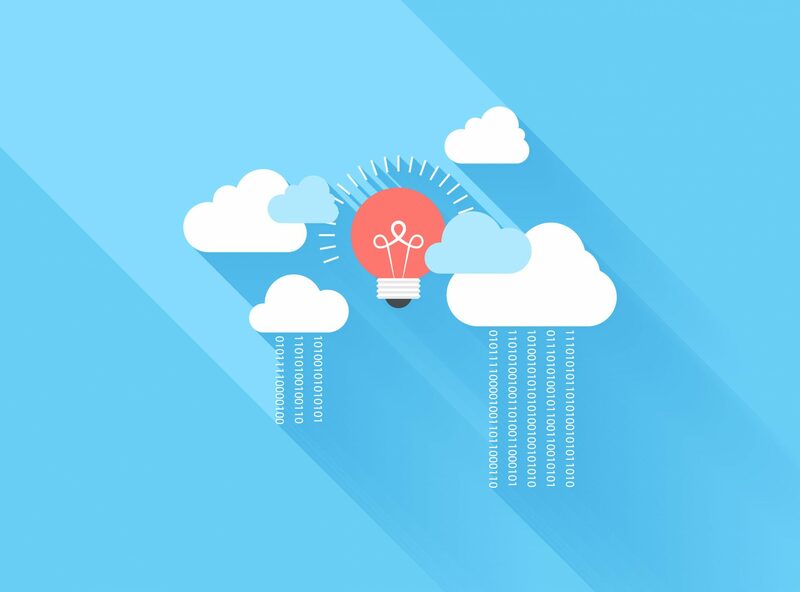 IT support providers in Orange County offer the same solutions at a fraction of the cost through serverless— or “cloud”— computing options. Contact us at Technijian and let our IT support team in Orange County optimize your organization cost-effectively and in a way that may very well be necessary as serverless solutions begin to characterize business technology.